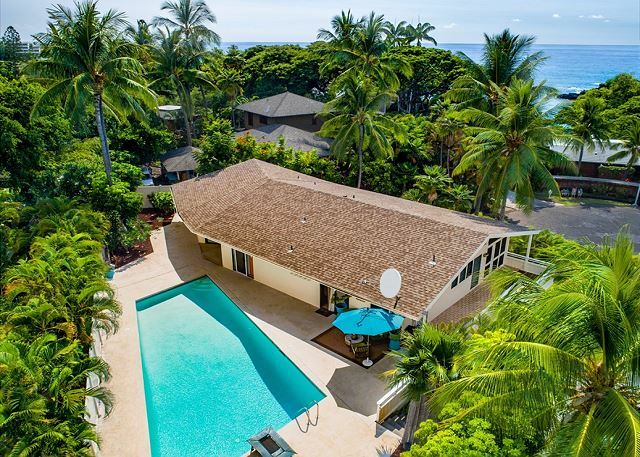 KKSR5303 DIRECT OCEANFRONT, TOP FLOOR W/LOFT, REMODELED, BREATHTAKING VIEW! DIRECT OCEANFRONT, Located in very best building in Complex! Has Loft! 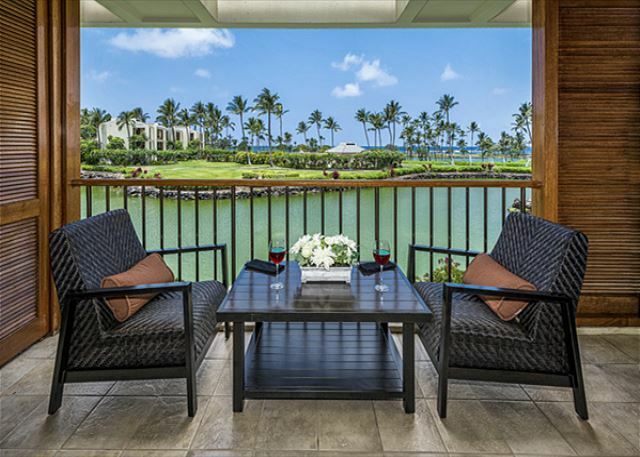 Call Knutson & Associates Property Management 808-987-9295 or email Knutson@aloha.net to book NOW! 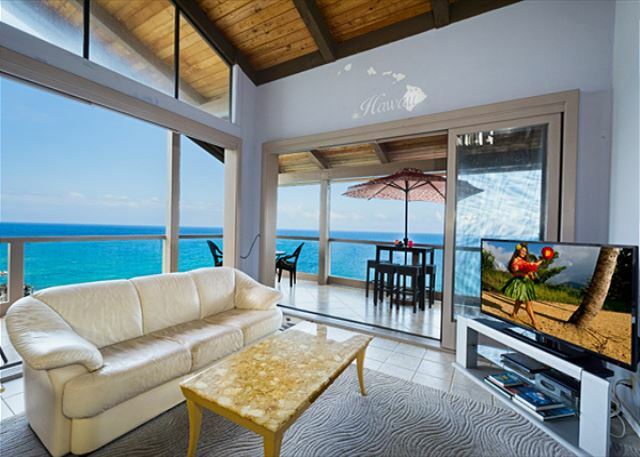 Kona Makai 1-301 DIRECT OCEANFRONT, TOP FLOOR, BEST CORNER IN KONA MAKAI! 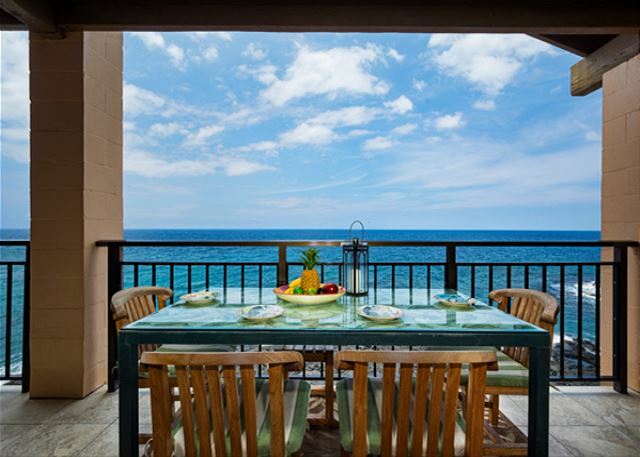 Looking for the absolute best view in Kona Makai? This corner, top floor property is second to none! KKSR5304 !! DIRECT OCEAN FRONT, TOP FLOOR, W/LOFT! BEST CORNER IN COMPLEX! DIRECT OCEANFRONT CORNER! Best location in Complex! Has Loft! Call Knutson & Associates Property Management 808-987-9295 or email Knutson@aloha.net to take advantage of incredible offer!! 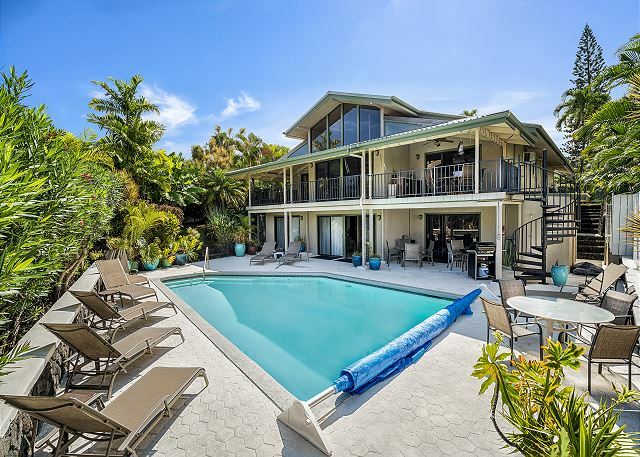 Looking to stay at a beachfront location? This remodeled 2 bedroom, 2.5 bath condo is a premier property that stands above the rest! 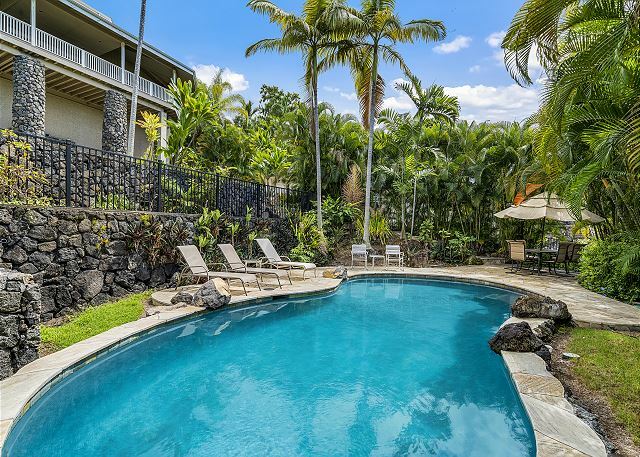 Call/Text Blake Kessner, Property Manager 808-987-9295 for the best rate available! !